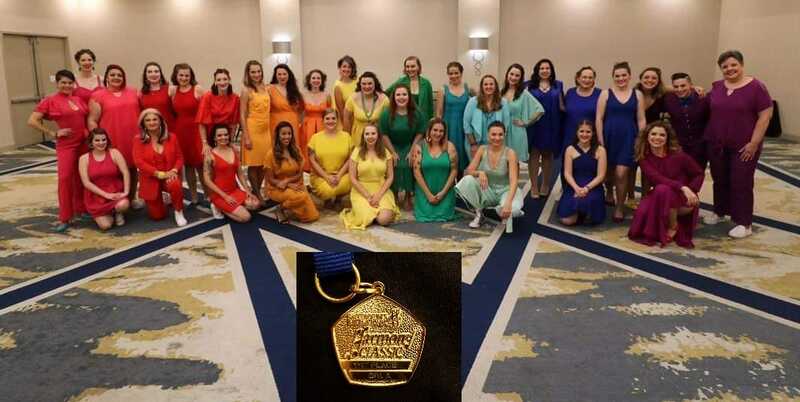 Congratulations to Region 15's own Anita Barry on 50 years as a Sweet Adeline! Congratulations LIBERTY OAK and HARMONY CELEBRATION! Three cheers for two great performances. Congratulations JUST 4, SOUNDBYTE, and VOCE for making us proud, and sharing their voices on that International stage! And highest scoring Harmony Classic competitor overall.